In 1984 the Thatcher government decided that the Jaguar Company would bcome a private company again as it was part of British Motor Corporation. The sales of Jaguar share at the City was a real success. A new Jaguar Company emerged. A team of enthustasts in the company started development of a supercar that would illustrate the new venture against such cars as the Porsche 959 or the Ferrari 288 GTO. The team of enthusiasts called "Saturday Team" developed the project with no less than forty British suppliers. At the time The Company had formed a subsidiary under the name of Jaguarsport with TWR, Tom Walkinshaw Racing, for the preparation of racing cars in particular the XJ R serie of endurance prototypes. 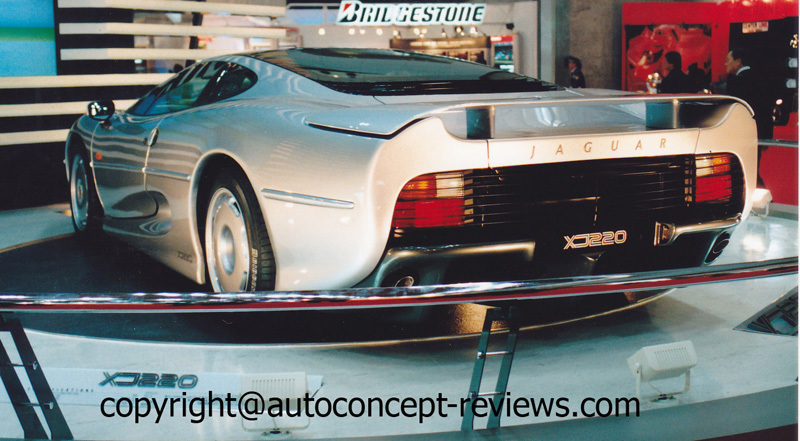 Jaguar won the Endurance Championship in 1987 and 1988 including an overall win at 1988 Le Mans 24 Hours. Jaguar completed another overall win at Le Mans in 1990. 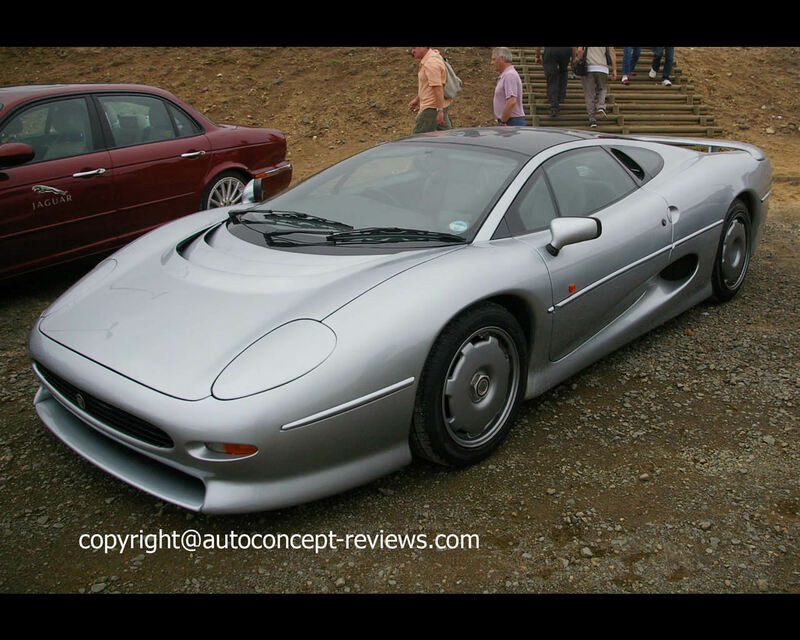 The XJ220 Project included four wheel drive and the propulsion by the V12 of the XJ R9 slightly modified for road use; for example the maximum power of the 6.222 cc V12 was dropped from 700 hp to 500 hp. 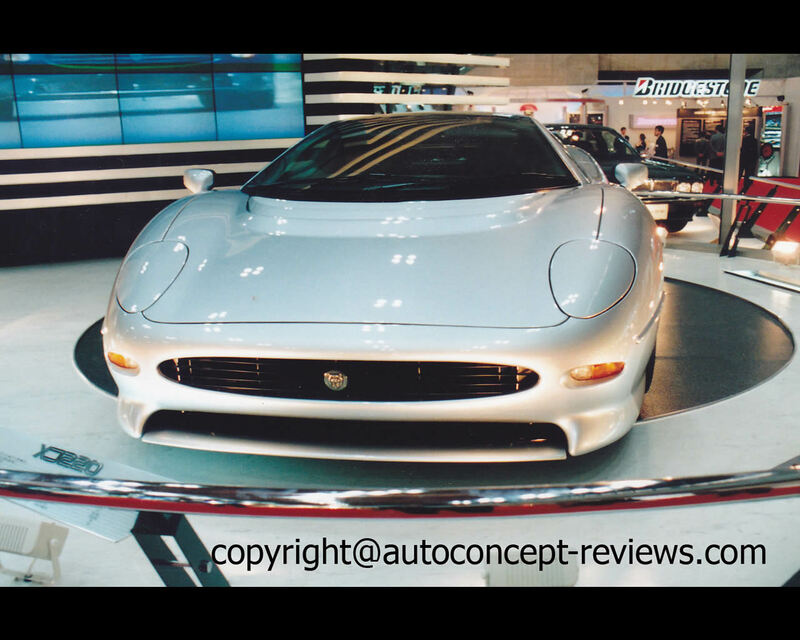 The Jaguar XJ 220 was fisrt unveiled at the 1988 Birmingham Motor Show together with the possibility for pre order at £ 50.000. The rumor calls for some 1.500 pre-orders. The prototype still needed development work to be translated in a limited production model. The production model was unveiled in 1991 at the Tokyo Motor Show. The original project had been drastically modified for simplicity and weight reduction. 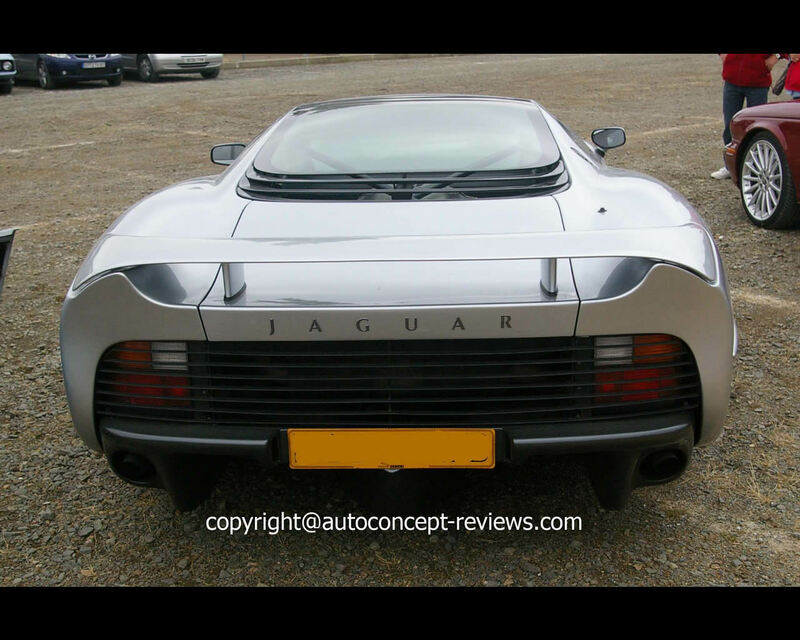 There was no more four wheel drive and the power plant was now a 542 hp twin turbo V6 based on 1990 XJ R 11 . The wheelbase was shortened and weight was now 1470 kg compared to original 1560 kg. The sales price was multiplied by seven reaching £ 415.500. Several original customers dropped their order in view of so many changes. 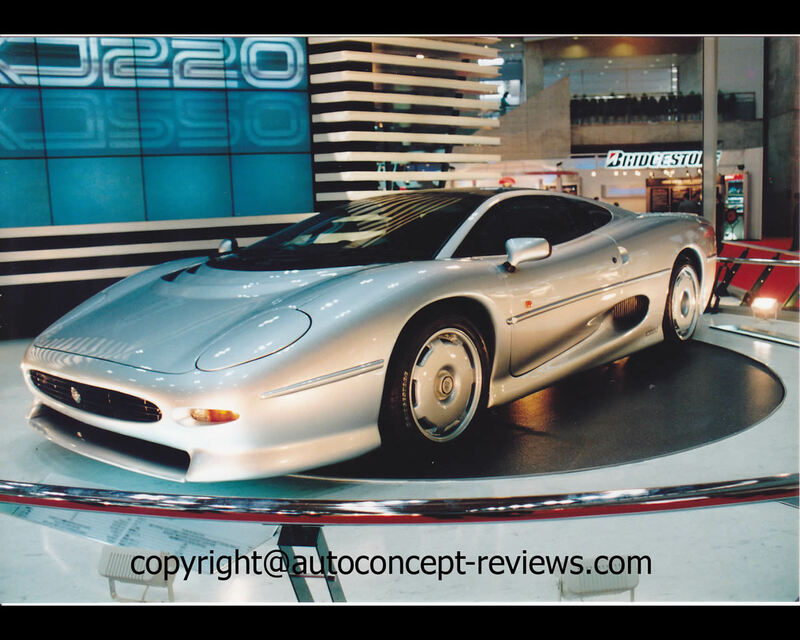 The Jaguar XJ 220 was produced in 280 examples between 1992 and 1994. 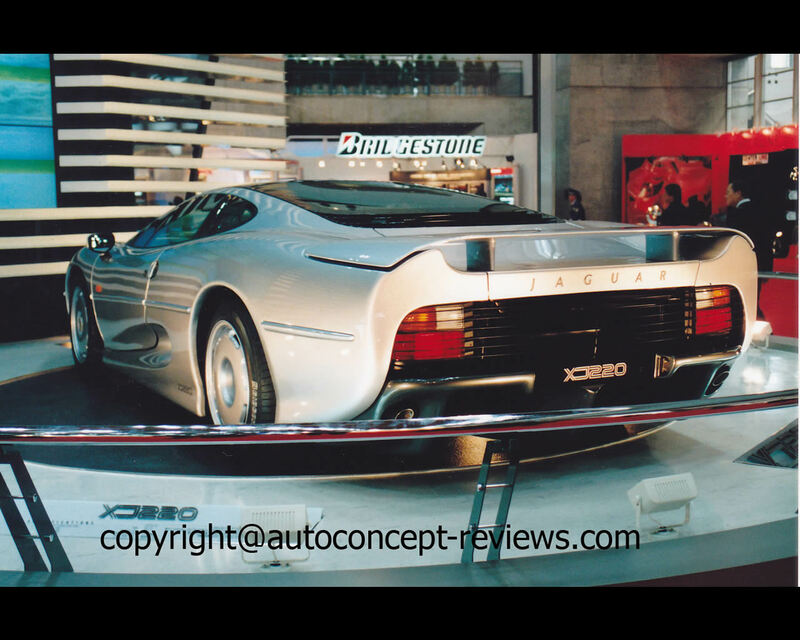 Martin Brundle reached 341,6 kph (212.3 mph) with the Jaguar XJ 220 at the Nardo speedway, making the car the fastest production car at the time. 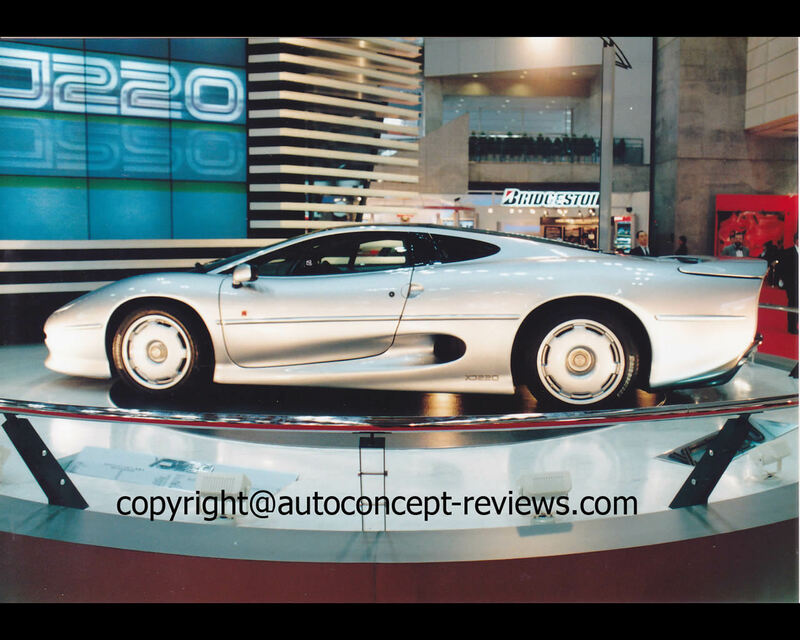 A few Jaguar XJ 220 were prepared for competition. 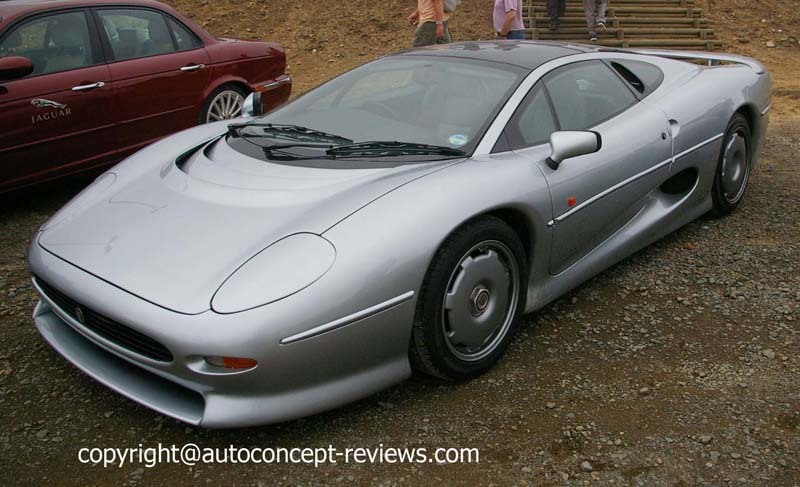 A Jaguar XJ220 won its class at Le Mans 24 Hours before being disqualified for some changes discovered in the exhaust system . 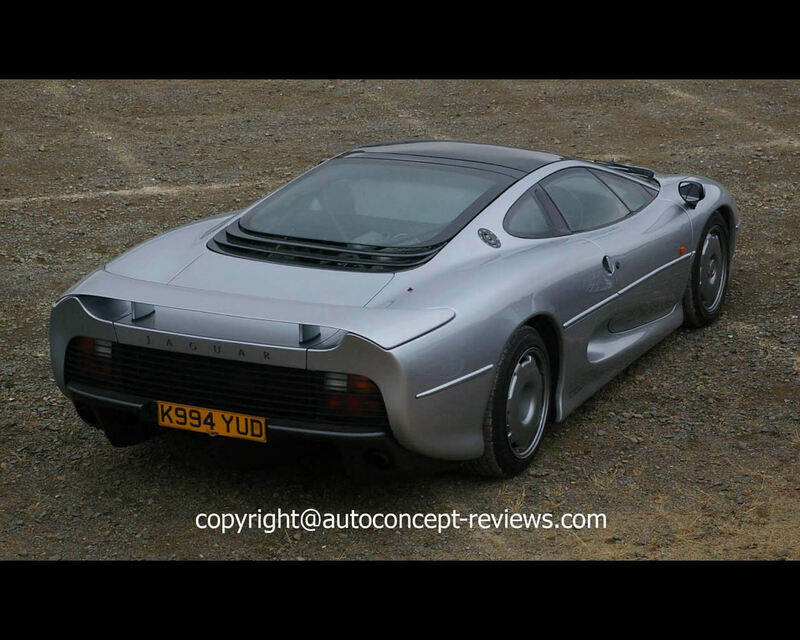 Today, the Jaguar XJ 220 often appears in auction sales. Even more than a decade later most cars are very low mileage models. Here are a few examples. 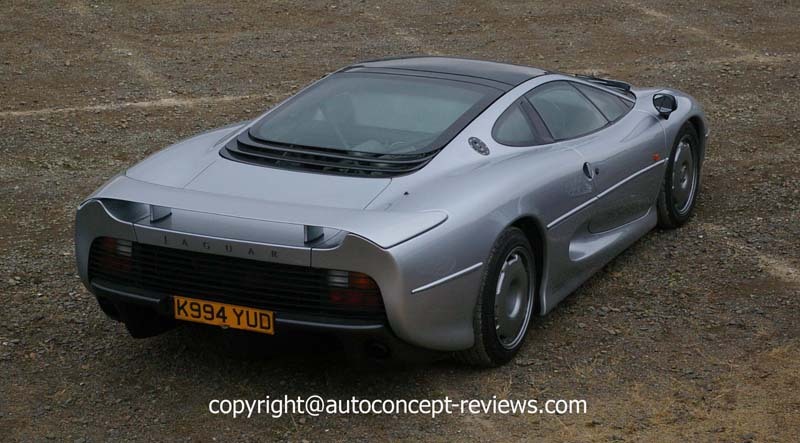 At 2005 Bonhams auction sale in Arizona, a 1993 Jaguar XJ220 with 1.450 km was sold for US$ 186.500. 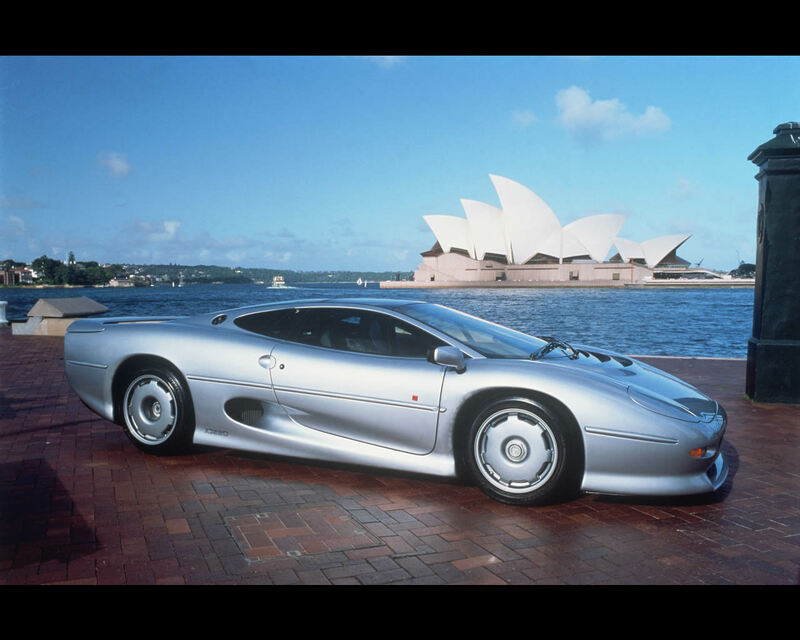 At 2012 RM Sotheby auction sale in Arizona, a 1993 Jaguar XJ220 S Coupe with estimated 680 hp was sold for US$ 230.000. It was one of only six such cars specially prepared by TWR. 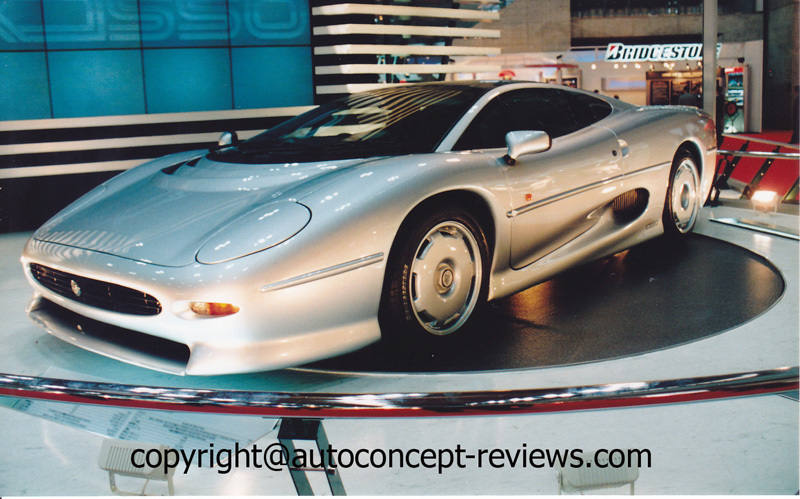 At 2015 Artcurial auction sale in Paris, a 1992 Jaguar XJ220 with 8.650 km was sold for Euros 211.120 .